When you think of Royal Enfield motorcycles, even if it is the Continental GT 650, you would think of highways, open roads and riding into the sunset. But what if there was a Royal Enfield that is an outright race track weapon? Rajputana Customs seem to have the answer. When it comes to customising motorcycles in India, then one of the most popular choice has been the Royal Enfield motorcycles. 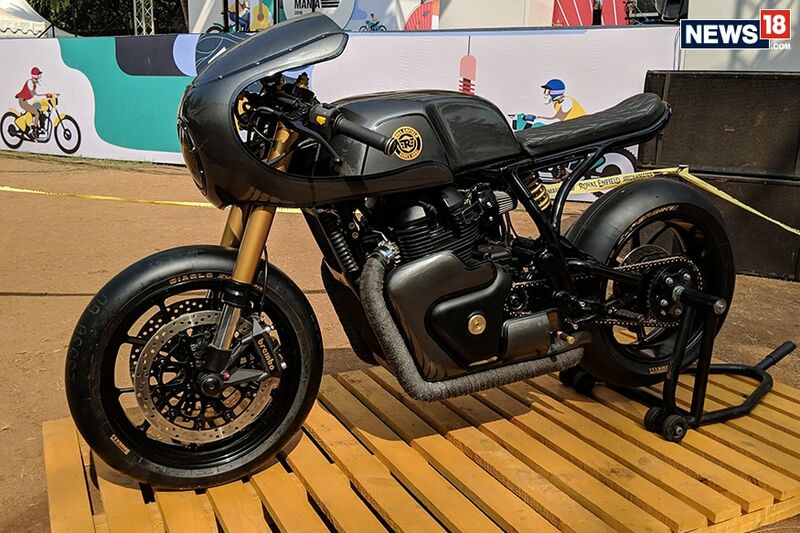 And given that the new Royal Enfield Continental GT 650 and the Royal Enfield Interceptor 650 has been launched in India, it is only right that these motorcycles get the custom treatment as well. And who better to do that than Rajputana Customs – one of India’s leading custom motorcycle maker. The Jaipur based company has come out with their own version of a modified Royal Enfield Continental GT 650 and have named it – Vigilante. 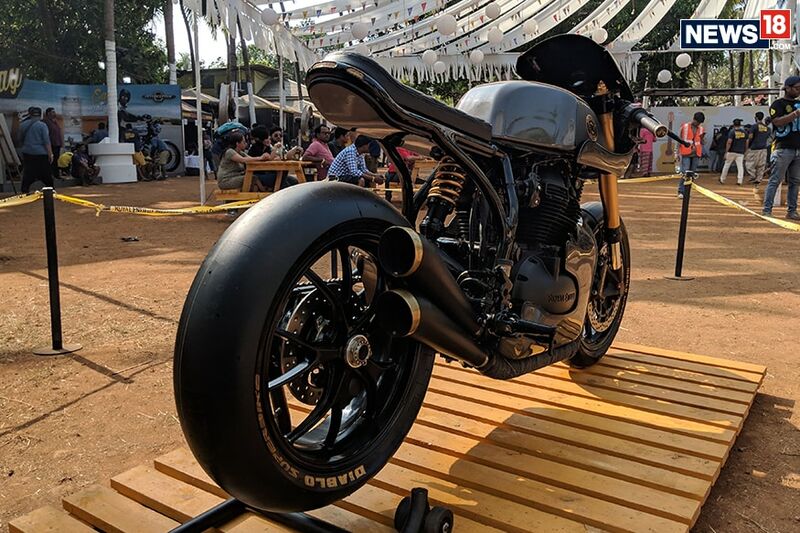 The motorcycle, which was unveiled at the 2018 Rider Mania, which is Royal Enfield’s own motorcycle festival that takes place in Goa, the Vigilante retains the café-racer styling that the Continental GT 650 is known for and gives it a new touch. The Vigilante leaves no stone unturned in order to look like a proper performance-based café racer. 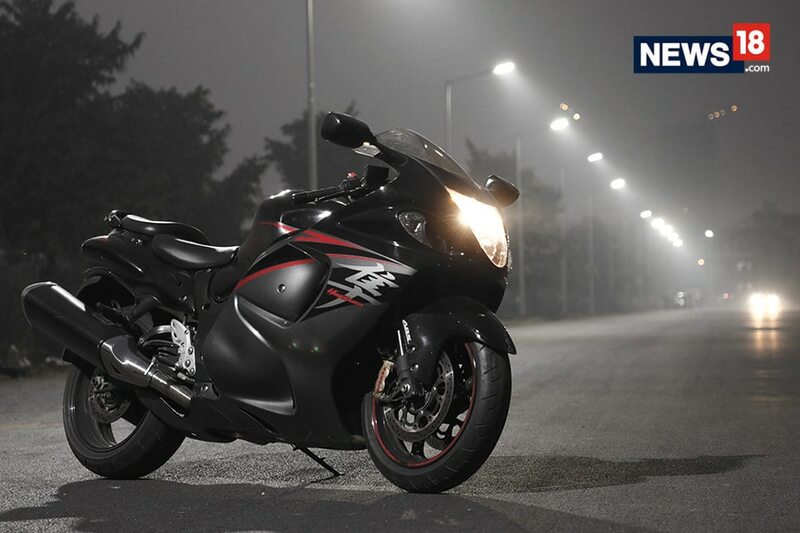 In terms of styling, the motorcycle carries a dark theme throughout with sight of chrome whatsoever. The design highlight has to be the fairing which gives the motorcycle a proper modern-retro look. The suspension has been changed too and now it sports upside-down Showa suspension at the front and a monoshock unit at the back. Once you look closer, you will realise that other than the fuel tank and the engine, the motorcycle has been redesigned throughout. The chassis has been tweaked around with so that it can support the rear monoshock suspension and the single-sided swingarm which is complemented by the wide rear tyre. Speaking of which, the tyres on the Vigilante are Pirelli Diablo Superbike tyres both front and back. Interestingly, these tyres are meant to be used on the race track only, further adding to the performance-based design of the motorcycle. Interestingly, the tail lights are integrated into the rear sub-frame and now both the exhausts pipes sit on the same side of the motorcycle, unlike the stock GT 650. And this gives the motorcycle a minimalistic look. The brakes have been swapped out as well, and what the Vigilante gets are twin Brembo brakes at the front. Last but not least, the engine also gets a cover which we suppose is to aid the motorcycle in achieving better top speed by reducing the drag created by an exposed engine. And lest we forget, the footpegs are rear set for sportier riding ergonomics. All in all, the Vigilante is not just a custom job that’s been done to make the motorcycle look pretty. Don’t get us wrong, though, as the motorcycle looks absolutely gorgeous. 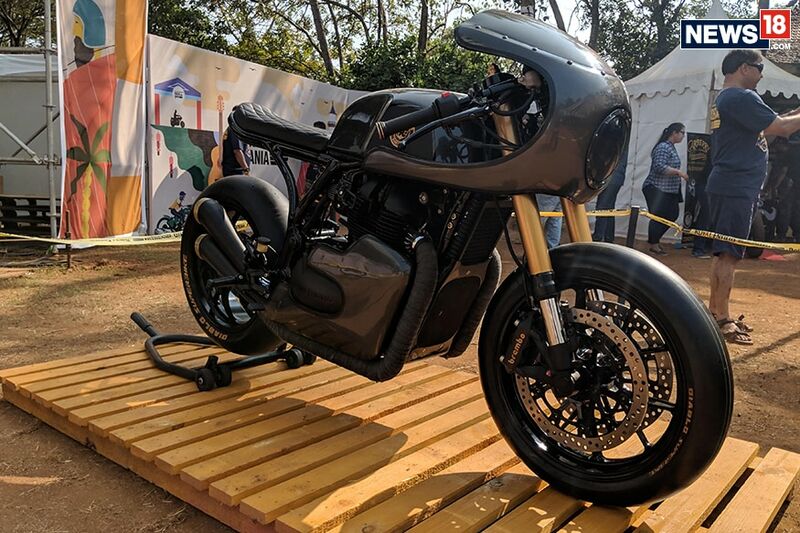 But the fact that this motorcycle also comes with the hardware that promises the capability to justify its sporty look, make it one of the best mod-jobs that we have seen on any Royal Enfield in recent times. 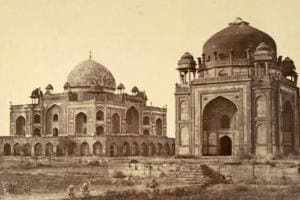 And when you think of Royal Enfield motorcycles, you think of motorcycles that you would take on tours, expeditions and weekend getaways - race tracks aren't exactly the first place that would come to your mind. And that is where the Vigilante hits the ball out of the park by being capable of doing what no Royal Enfield can do - make track days your weekend getaways.